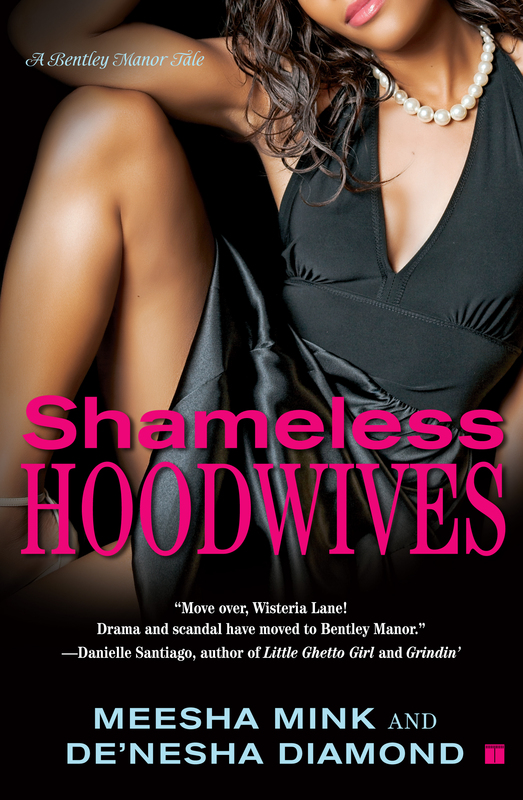 In the second installment of the Desperate Hoodwives trilogy, hailed by the New York Post and Essence as a “can’t-miss new series,” hearts break, lives shatter, and lies prevail at Bentley Manor, where no one can escape their sins. There’s Keisha, who married the high school basketball star. Everything seemed fine, until Smokey got addicted to crack, and now she’s desperate just to feed their kids. 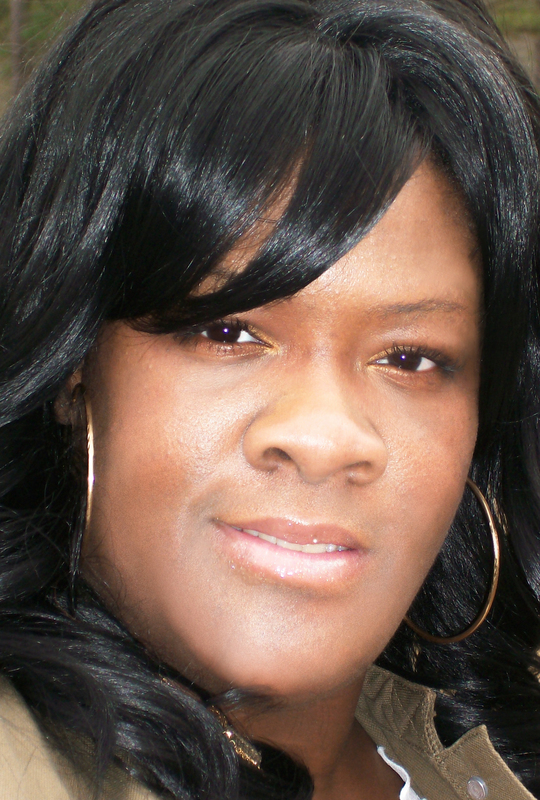 Takiah needs to get away from her pimp husband so bad that she’s willing to go back to church, but what if the pastor’s eyes stray from the heavens? From two critically acclaimed powerhouses in urban fiction, this is a gritty, passionate, and straight up real series that is not to be missed.